Cambridgeshire’s Police and Crime Commissioner has pledged to do all he can to tackle knife crime in the county. 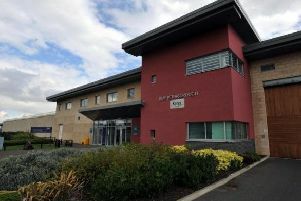 The Association of Police and Crime Commissioners (APCC) has this week published “Serious Violence in Focus” to highlight a series of initiatives that PCCs have commissioned to tackle the scourge of violent crime across England and Wales. 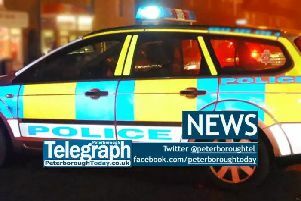 And whilst Cambridgeshire Police and Crime Commissioner Jason Ablewhite said the county remains a safe place to live, today (22nd March) he taking the opportunity to reassure local people that everything possible is being done to keep communities safe from knife crime. Mr Ablewhite said: “No one can have failed to read the devastating headlines over the past few months where far too many young people have become victims of gun and knife crime. In many of our bigger cities such as London, these incidents have an extremely detrimental impact on communities.